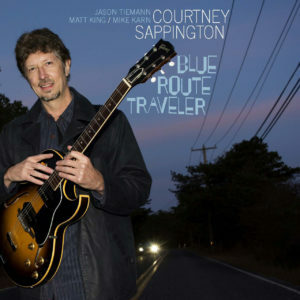 Guitarist Courtney Sappington has just released his new cd, Blue Route Traveler, a compilation of 7 originals and 3 jazz standards. 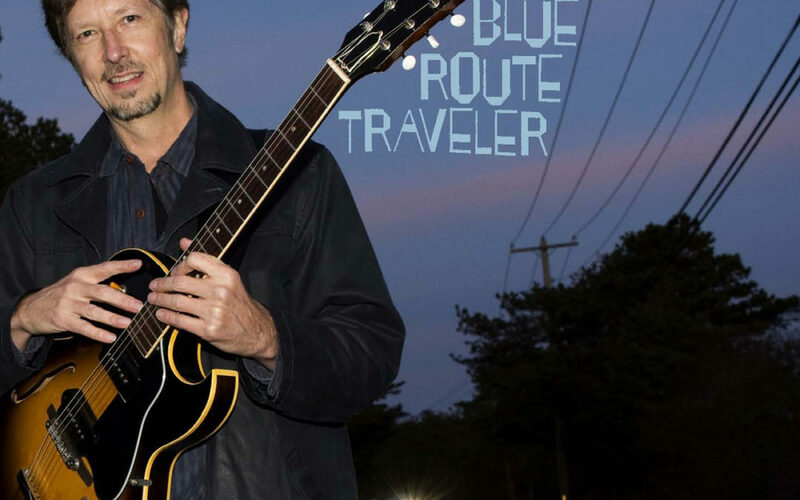 Courtney’s trio, including Scott Neumann on drums and David Kingsnorth on bass, will be playing tunes from Blue Route Traveler as well as jazz standards. Courtney and the trio join PLG Arts Jazz at KD’s, 408 Rogers Ave between Sterling St & Lefferts Ave. To hear some of Courtney’s music, go to http://courtneysappingtonmusic.com.